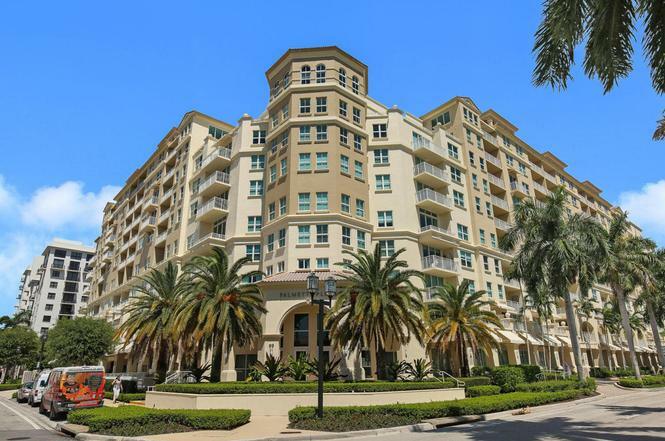 Palmetto Place condominiums are perfectly located in downtown Boca Raton on Mizner Boulevard. Built in 2003, Palmetto Place is a 9-story luxury residential condominium building offering 255 residences for sale and rent. Place enjoy valet parking, concierge service, and a secured building with 24 hour security.